Water is a very valued resource. Everything needs water to survive, including your lawn. You might find yourself using gallons of water just to keep your lawn green. In areas that are in a drought, this can be wasteful. There are a lot of alternatives to lawns that don't require a lot of water. Some landscapes will be beautiful without you having to constantly water them. Here are some of the best plants for xeriscaping if you want to make the switch. Xeriscaping is a term that was coined in 1981. It means dry landscaping, or landscaping that can withstand droughts easily. This term is becoming more and more popular as people make the switch to xeriscaping. Xeriscaping saves money, time, and water. Your water bill will significantly decrease if you aren’t watering your lawn. You also won’t have to sit and water your flower bed. Think of what else you could do with that time! Most importantly, it saves water. If you live in a dry climate, this would be a great choice for you. Succulents Succulents are a great choice to start off with. They grow naturally in the desert therefore they do not require a lot of water. 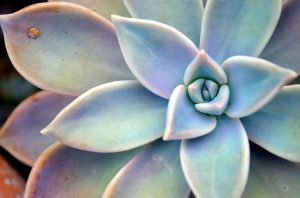 Succulents are growing in popularity because of their unique look. Lots of people like to have some outside and inside their house. 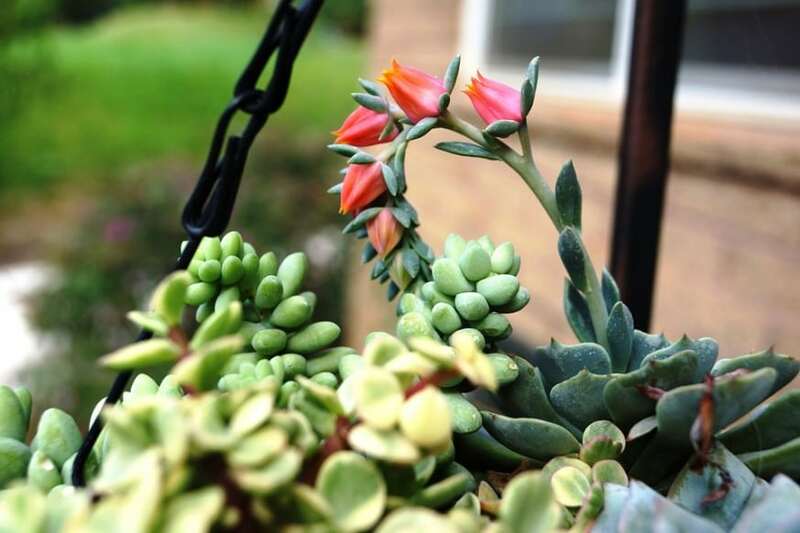 The succulent group includes, hens and chicks, aloe vera, and Autumn Joy sedum. Wildflowers Another good choice are wildflowers. Use wildflowers that are native to the area you live in. You can utilize your area’s natural landscape as a template for your yard. Wildflowers are so different and beautiful, your yard would look fabulous with this addition. Since wildflowers are wild, they do a great job at growing on their own. Just tell them where to grow and they’ll do the rest. Decorative Grasses Finally, there are decorative grasses. There are a lot of grasses that don’t need water that would look great in your yard. A lot of these grasses are used as backgrounds for family pictures. They grow easily and quickly. These grasses grow full and beautiful without the need for a lot of maintenance. 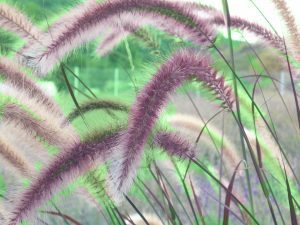 Decorative grasses include purple fountain grass, Mexican feather grass, and blue oat grass. Xeriscaping is a great alternative to a traditional lawn. It saves water by allowing all of your plants to be drought resistant. These plants can make it on their own, without all your time being spent watering them. Then dry weather won’t cause your water bill to skyrocket because you have a yard that takes care of itself. Your time can be used doing other things, besides tending to your lawn to make sure it’s green. Water definitely shouldn’t be wasted and xeriscaping is one way to help with that. There is nothing wrong with having a beautiful, lush, green lawn. Lawns are great! However, if you live in a hot, desert climate you might want to consider making the switch to xeriscaping. Try xeriscaping and see what a difference it can make for the environment, and your wallet.